As life moves on so do our characters, ambitions and dreams. A huge trip planned for 2014 means that my obsession with climbing is still firmly in the forefront of my mind, but it is taking bigger and bigger objectives to spark my fire. 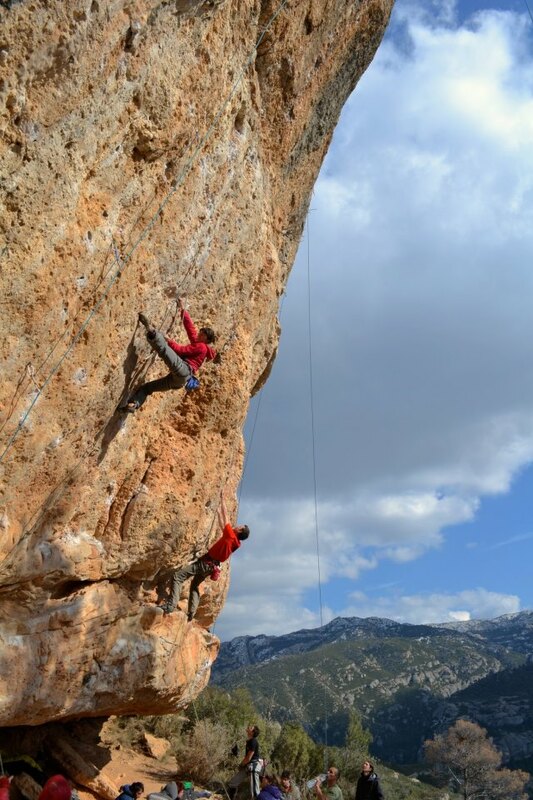 A quick trip to Spain for some rock climbing was fantastic, but confirmed in my mind that I have a huge amount of physio style work to do on my shoulder if I am ever going to be pain free. Jude trying the moves on an 8a in the foreground. Myself onsighting a 7a or a 7b in the background. This was a rare but welcomed sunny day on a recent trip to Spain. 9.5 hour drive from my house to Siurana. Photo: Jonny Baker. I have however officially transformed myself in to a skier. After two years of hard work (is skiing really hard work?) I have progressed from being a liability to being more than happily competent in all terrain. This new found ski ability has opened up a whole new world of possibilities for alpine climbs of the ‘up and over’ style, carrying skis on the route, and wearing skis on the descent. With spring officially in town here in Chamomix, the snow is rapidly disappearing from the valley, the sky is blue and I am dreaming of some long mountain missions. 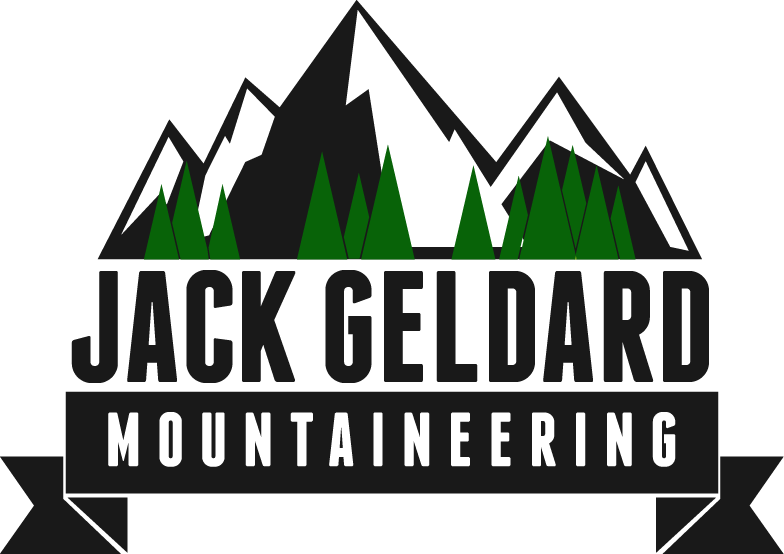 An abundance of psyched partners ranging from Chamonix ski-bums to Yorkshire based truck drivers means that in the next month I hope to get at least two major adventures in the mountains. I’m back on the rock climbing training mission too, with a short term objective in mind for May, and a loose plan to hit the granite of Ticino in June.